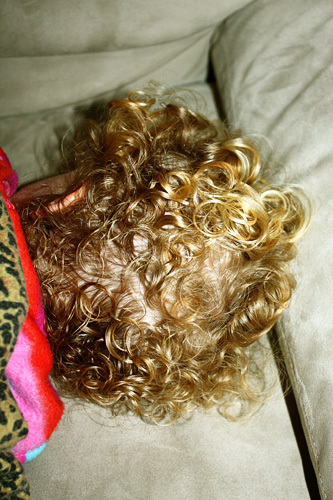 Autumn’s hair after a bath a few nights ago. She fell asleep on the couch. Such sweet little curls!